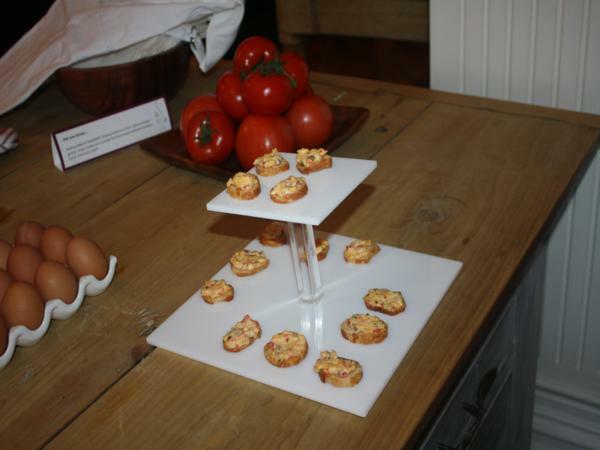 LATB was invited to an event with Katie Lee and Arm & Hammer to highlight elegant living at home, as well as some interesting ways to use baking soda. 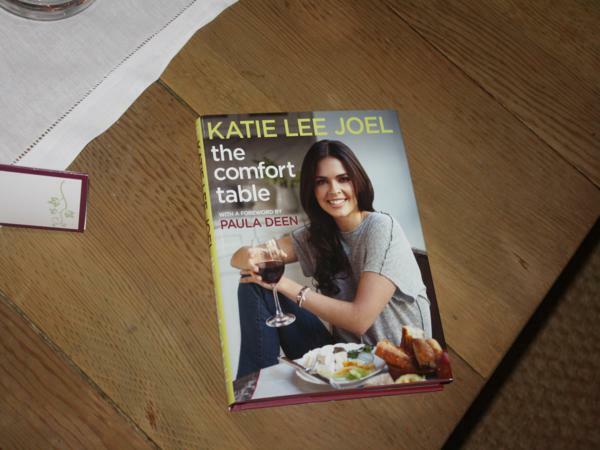 Katie Lee is the author of The Comfort Table: Recipes for Everyday Occasions. About eight of us met at the most amazing Soho apartment! It’s an actual apartment that someone lives in daily but it looked like something out of a French movie, with high vaulted ceilings and elegant furniture. The setting alone was perfect for intimate conversation and delicious food. 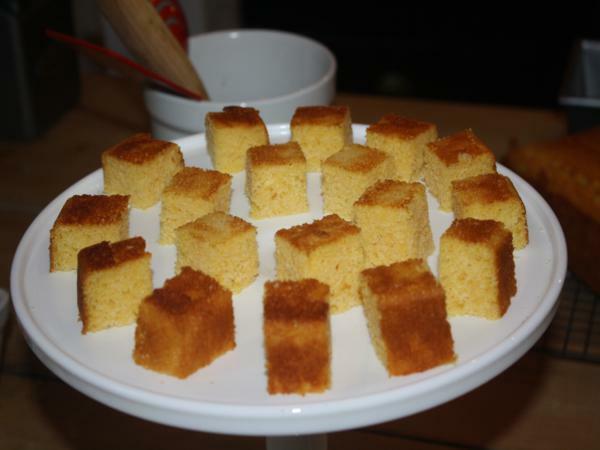 Katie Lee talked with us about entertaining while making some delicious corn bread. She said, “Entertaining is my fashion. 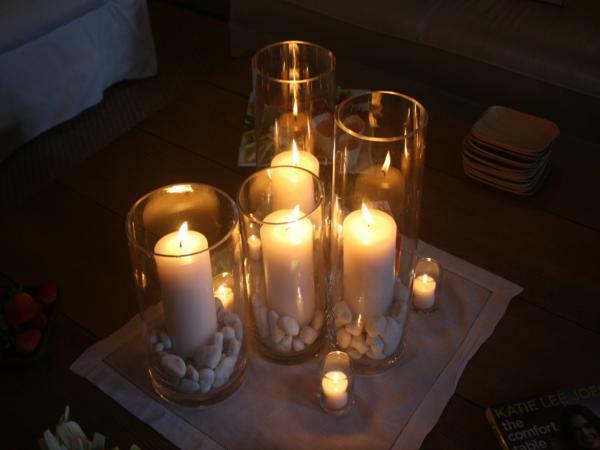 I like to remember the 3 C’s: Comfortable, Classic and a touch of Couture.” She gave us some great tips for throwing a party. -Greet people with cocktails, music and some cooked food. 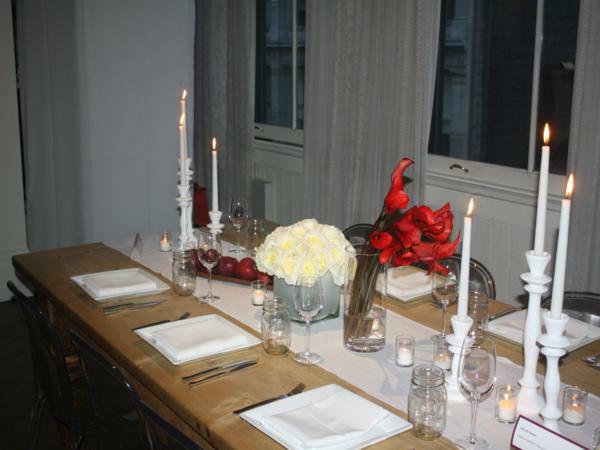 -8-10 people is the ideal size for a dinner party. That way, everyone can be in one conversation and not feel left out. -Keep the volume of the music low during dinner so no-one has to yell over each other. After dinner, raise the volume to up the energy. 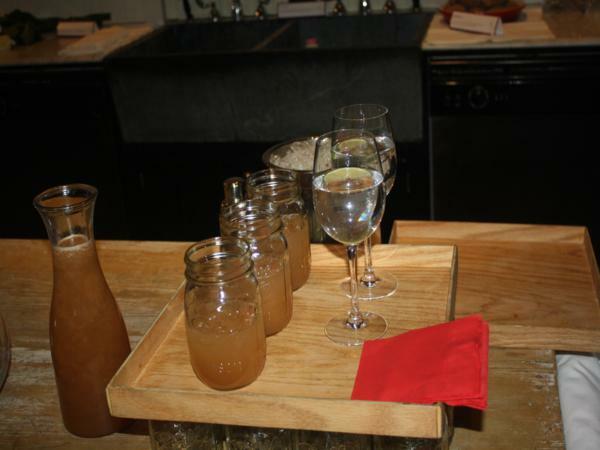 -If you want to keep the party going, keep the alcohol flowing! -Always have a vegetarian option. 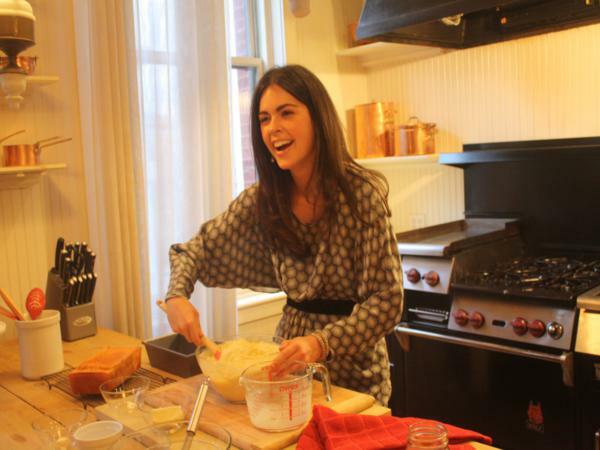 What does Katie Lee think is the biggest guest faux pas? Putting the host out of the way, unnecessarily. Try to work with the options presented within reason. What does she think makes a good host? Try to make sure everyone is comfortable. Try to keep the atmosphere casual, not stuffy. Always be aware of allergies and religious habits of guests. 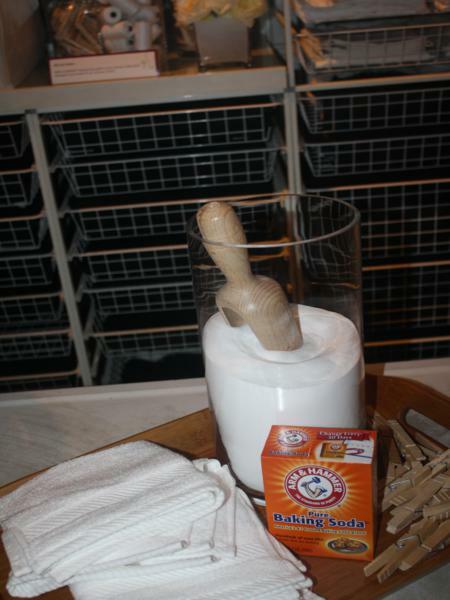 Arm & Hammer helped present new and interesting ways to use baking soda. 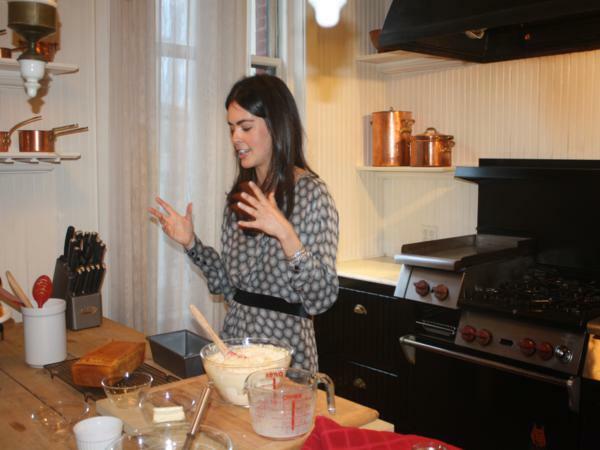 Katie Lee said that a pinch of baking soda was used in the Arm & Hammertini (the signature cocktail of the night) to add some fizz to it. 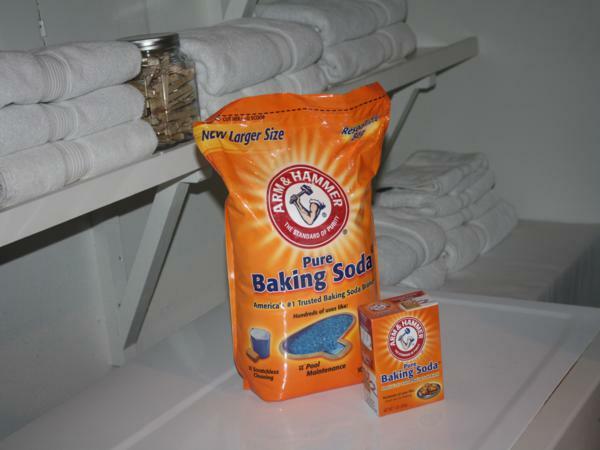 Some other ways you can use baking soda? 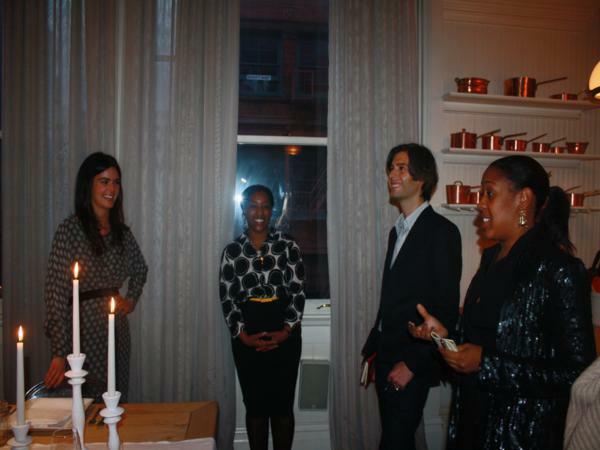 The event was very delightful and Katie Lee was such a pleasure to talk to. 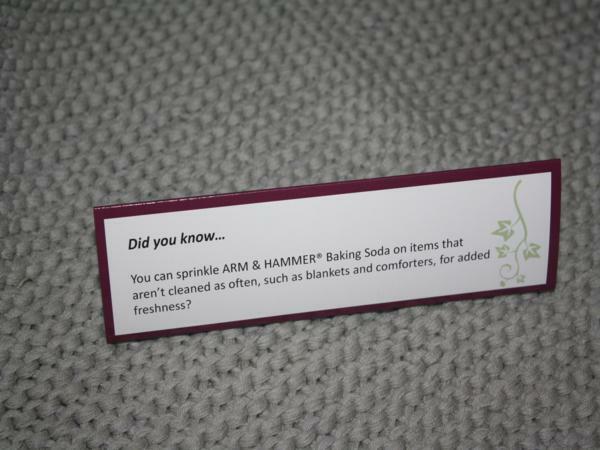 To see more ways that you can use Arm & Hammer baking soda, go to www.armandhammer.com. 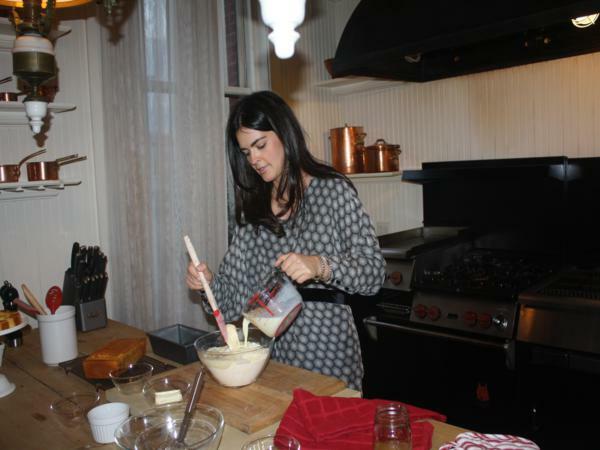 I noticed the simplicity in Katie Lee’s home decor which made a warm & inviting dinner party. She celebrated what she had in her apartment. 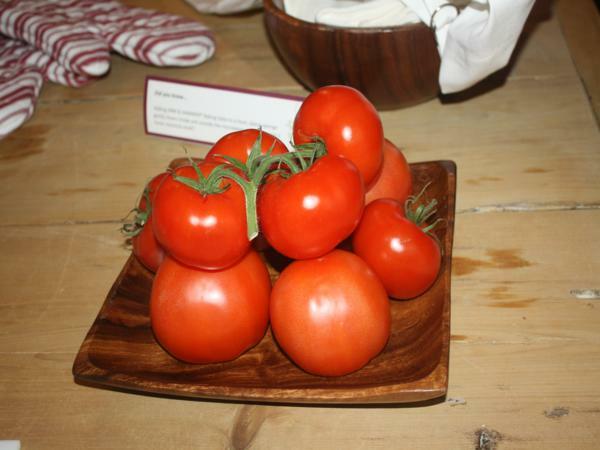 Lots of beautiful copper pots on the shelves, gorgeous tomatoes on a plate, and white table settings. Arm & Hammer has a simplicity as well. Our mother and grandmother used it for years. Amazing what it can be used for. Arm & Hammer is a product that you can rely on.